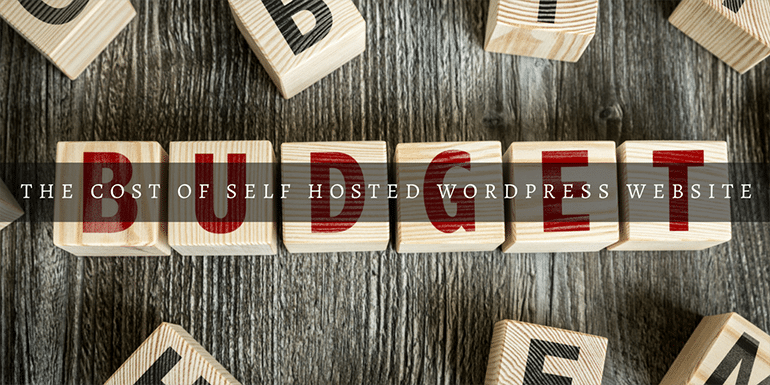 You are here: Home / Money / What’s The Cost of Having A Self Hosted Wordpress Website in 2019? There are 7 cost elements to consider to having a self-hosted Wordpress website and I will break down the cost of each element to estimate the overall cost. Every startup needs to analyze the cost of doing a business and website is no different. The cost of hosting a website has reduced considerably in 2017 and it has reached a point where it can’t cost any less than what it costs now. There are 7 cost elements to consider to have a self-hosted WordPress website and I will break down the cost of each element to estimate the overall cost. Once we have the starting cost, will analyze what it may cost to keep it up and running. Every website needs a software and there is no better software than WordPress to power your website. It is totally free to use and there is no cost whatsoever to using it. So WordPress is the ideal solution for any website and not because it is free but because it is the best possible solution as well. There are few drag-drop website builders but WordPress is way better than the rest. Hosting is one of the major expense components for a website and it is the biggest investment that you will make for starting a website. Though it is a major component, it hardly costs $5 to $8 per month for shared hosting. Even when you consider the expense on the higher side, in Indian rupee terms, it costs roughly ₹10 to ₹15 per day. I am damn sure, it can’t get any cheaper than this unless we have JIO like an offer from some for rent giant to offer free hosting in the future. As of now, we have to settle with this small cost. The second most expensive part of setting up a website is the domain name. A .com typically costs around $10.99 per year at NameCheap. If you opt for some other top level domain name like a .in, it may even cost less but if you opt for a .co domain like IMTips.co, it can cost slightly more. Note: Before purchasing the domain make sure you check with your hosts as some hosts offer a free domain with their hosting package. Now you need to use the domain and hosting to set up your first WordPress website. You may be thinking you need to hire a technical geek to get your first website up and running and but you don’t. Anybody with very little to no technical knowledge can set up a website and here is my step by step guide that can set up your website up and running in few minutes. You want to give your blog that perfect look it doesn’t mean it has to cost you a fortune or you need to hire someone to get this done. There are hundreds of free WordPress themes available that you can use to set up your first website. Again setting up a WordPress theme needs no technical knowledge and you can do it with a few clicks inside your WordPress admin dashboard. Here is a WordPress theme install guide by WPBeginner. You may need some functionality that is not part of the core of WordPress but doesn’t worry those plugins are free as well. With the addition of Jetpack, many features have become part of self-hosted WordPress. As you gain experience of using WordPress, you may want to experiment with premium plugins but as a startup, you can do away with those plugins and use the free plugins. You want to convert your website visitors into readers and subscribers and so you will need an email marketing software where the user can subscribe to your blog. MailChimp has a forever free version for first 2000 subscribers and as long as you don’t want to send them more than 12,000 emails per month. As your blog readership grows, you may want to consider paid version of MailChimp. What is the total cost of starting a blog? If we add up all the cost of starting a blog, on the lower end it is $71 and on the higher end, it is $111. It should not cost you anything more than $111 to set up your first website in WordPress. Even if you prefer to go premium with a theme, the price can vary based on the theme of your choice but the cost should be under $100. I use the Genesis framework bundled with a child theme which costs $89. If you use ThemeForest, it normally costs $59 for a premium theme. With a premium theme, the cost to start a website in WordPress will still be under $200. If you prefer to use some premium plugins, the cost can increase further but I still think premium plugins is something any new blogger can keep on hold until he starts seeing some traffic and readership to his blog. 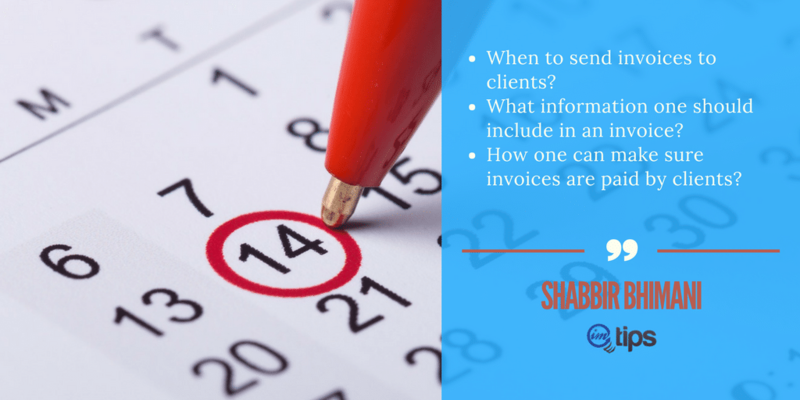 What is the yearly cost of keeping a blog online? Now coming back to the recurring charges, I don’t see any increase in charges apart from domain and hosting. Once your website starts getting a lot of traffic, you may need to upgrade host but that is when your blog traffic hits more than 5k to 10k pageviews per day and anything less than that and your shared hosting should be able to take care of it. Even when your traffic starts to pick up, you can use many other free services like Cloudflare to keep the hosting cost under control. With the help of CloudFlare, the shared hosting can handle lot more traffic and as the traffic to your site grows, you can start to monetize your blog (A detailed guide by Jon Morrow of smartblogger.com) to keep up with the cost of having a blog. If you are looking for more traffic building options to your blog, you can refer to my article traffic building tips. If you want to create a more feature rich website or an eCommerce site in WordPress, Syed Balkhi and his editorial team at WPBeginner has a more detailed cost estimator. Till a website get’s substantial traffic, the yearly cost of hosting a website will be pretty much the same and is equal to the domain + shared hosting cost. As the website grows, you may want to opt for premium plugins like Vaultpress to backup your WordPress site on a daily basis or experiment with Facebook advertising.